We specialise in running safe and enjoyable climbing, coaching and mountaineering courses which enable our clients to work independently in adventurous environments and at climbing walls. Our courses meet a range of needs: from beginners to expert climbers wanting to improve their climbing performance and technical skills. Climb for Life is based in North Yorkshire and Northumberland. Many of our courses therefore run in Yorkshire, Northumberland, Cumbria and the Peak District, but we also travel a little further for some of our multi-pitch courses (Wales ) and our sport climbing courses (El Chorro, Spain). Take a look at our gallery to see some of the fantastic locations in which we work. We are providers of the Mountain Training Coaching Scheme, which enables climbing coaches to be effective and develop motivation in their clients. 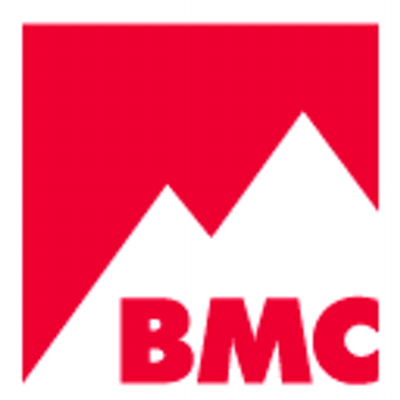 We also deliver the BMC FUNdamentals/Mountaineering Scotland workshops in Yorkshire, the North East and South East Scotland. We have a solid reputation, evidenced by many repeat clients and up-to-date client reviews. Learn about our organisation and our ethos. Ready to take the next step? We deliver a range of courses.